Are you someone who likes your natural hair color but you also enjoy changing up your style quite a bit? Or maybe you’re someone who likes to try a new haircut every few months? If either of these are the case, then you’re probably always on the hunt for the “next big color” and/or the most popular hairstyle trends. As you’re gearing up for the winter season and all of the awesome things that it has to offer, this article is going to share with you some of the very best hairstyles in some of winter’s very hottest colors. 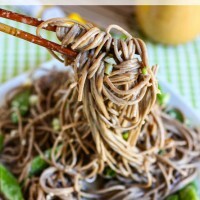 Long healthy locks are always beautiful to look at and this season, the longer, the better. What will make them look all the more appealing is if they come in a buttery blonde hue. Or if you’d prefer to have a little less length, you can always go with an A-line bob. Or even better, how about a pixie cut with some flipped bangs? 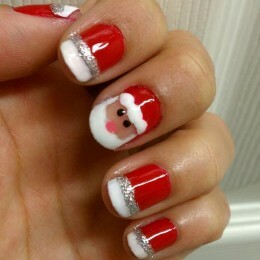 Different shades of red are also a winter trends. Copper is really popular. So is the asymmetrical bob. If your hair is naturally curly, don’t straighten it! Use that to your advantage by cutting it short, adding a few layers and then dyeing it copper. 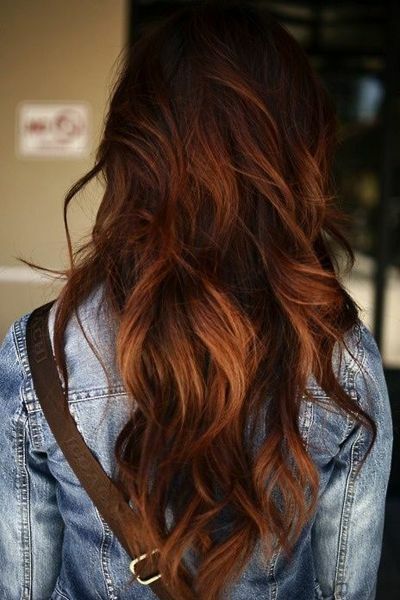 If your hair is long and wavy, just think about how magnificent it will look if it’s copper-colored. Is your hair naturally brown? If you love your hair’s hue but you want to switch it up a bit, add some caramel highlights. It will look so luminous if you happen to have long hair. 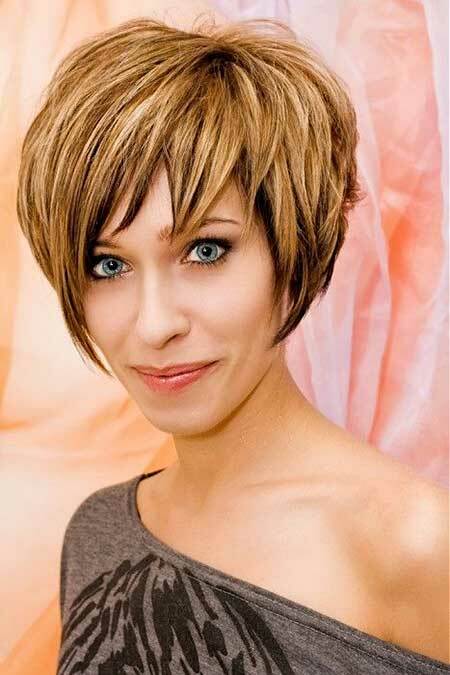 It will also look really great with a chin-length bob too. You can also take things up a notch by going with a “chunkier” highlighting effect as you are able to see in this short A-line bob. Speaking of highlights, another color that is beautifully breathtaking is blonde. For instance, you can go for the ombre effect if your hair is super long. Or how about trying some really soft blonde highlights on a straight shag? Here’s a way to basically blend a Mohawk and shag together. 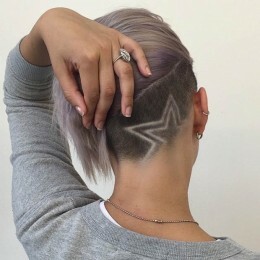 It’ll really stand out with a few blonde highlights running all throughout it. Is your hair really long and curly and although you’ve been thinking about dyeing it red, you don’t want to do anything too drastic? If you’re naturally a blonde or you have light brown hair, a smooth transition into red can be strawberry blonde. Another big hair trend are bangs. Hey, if you’re gonna go trendy, you might as well go all the way! 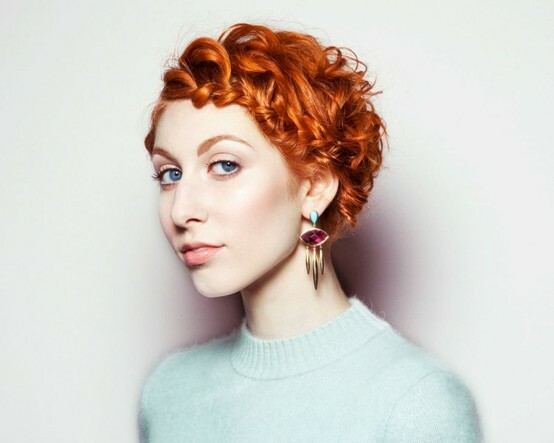 If your hair happens to be on the shorter side, a modified bowl cut would look so good in the palate of strawberry blonde. 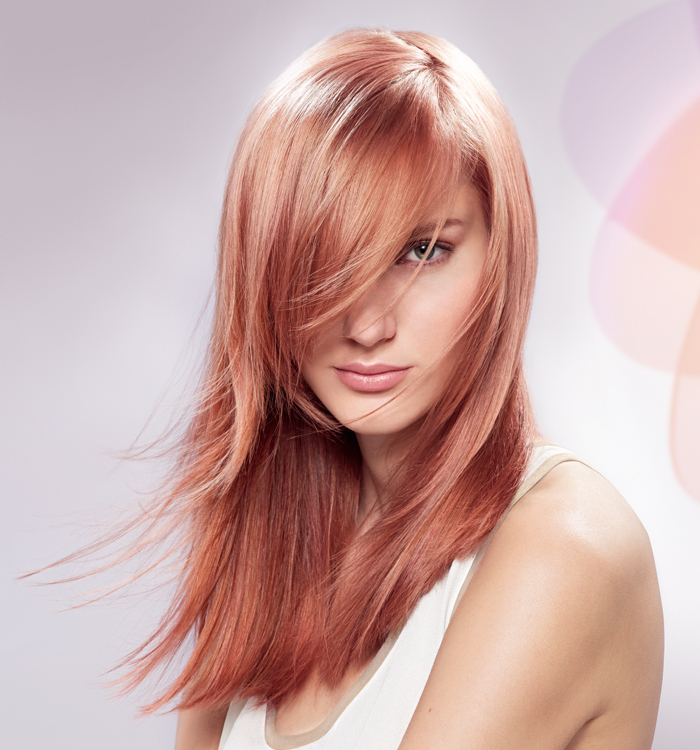 Rose gold is currently one of the hottest colors in clothing , in nail polish and yes, also in hair color. Long bangs and long layers would be a perfect match for it. Tell us the truth: How long did you stare at her pixie cut…before you decided to read this question? 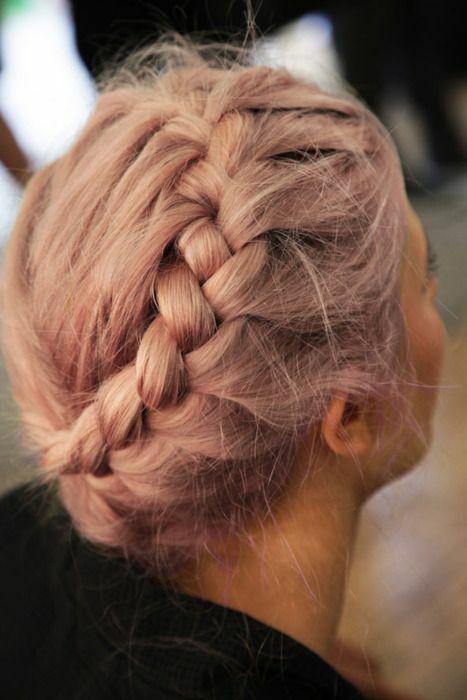 Braided updos are one of the most romantic looks there are. But when they’re in the color of rose gold? It’s literally looking like a character who’s straight out of a fairytale! If you want to do something with your hair but “loud” is not your thing, you can always add some dark highlights to your long and wavy hair. Or if you have a straight lob, some magenta streaks might be just what you’re looking for. Ooo. Or violet. 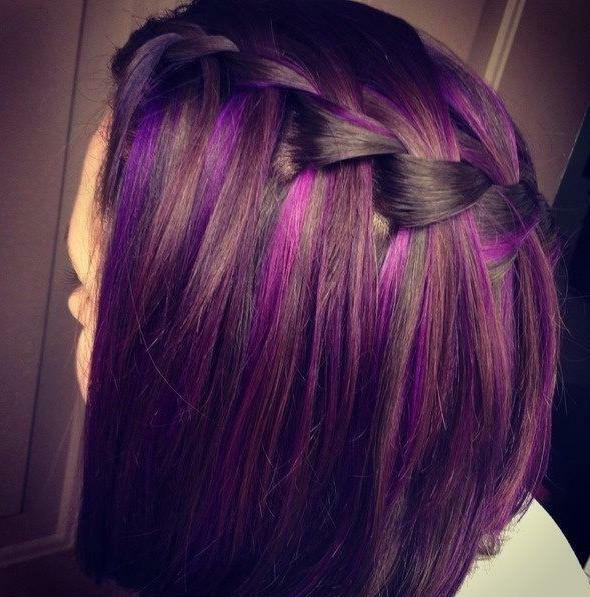 On a straight A-line bob, violet would be…pretty close to perfect! How to Get Your Morning Workouts Done!